USF Libraries - Welcome Christina Wisz! 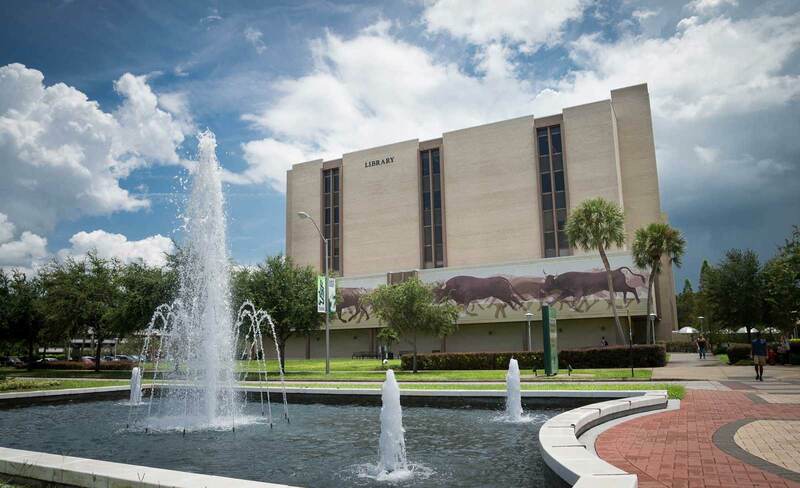 The USF Libraries are in a period of rapid advancement and transformation, providing impactful services, first-class facilities, and sophisticated technology. In order to support our programs and resources, and guarantee student success, we too need support. 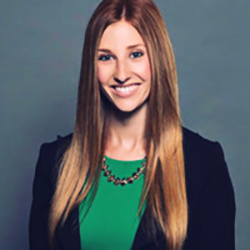 That’s why we’re thrilled to welcome Christina Wisz to our team! 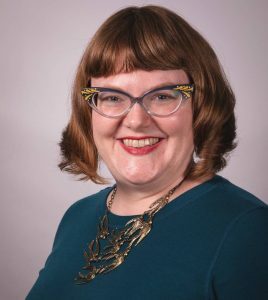 Christina will focus her efforts on all things development: gifts, donations, fundraising, scholarships, donor relations — investments into the future of the USF Libraries. The USF Libraries DHHC is partnering with two global leaders in 3D heritage documentation, CyArk and Historic Environment Scotland, to form the Open Heritage Alliance (OHA). OHA have contributed significant legacy and on-going 3D research and documentation projects to Open Heritage 3D, a repository of 3D digital heritage data. The partnership is supported by Google Arts & Culture, who are providing high visibility web development platforms for models, images, and digital stories that correspond to each of the partners’ projects. 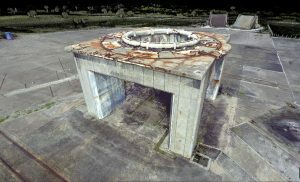 Many of the Open Heritage 3D collections are now viewable on Google’s platform, including the DHHC’s Apollo 1 Memorial at Cape Canaveral Air Force Station.